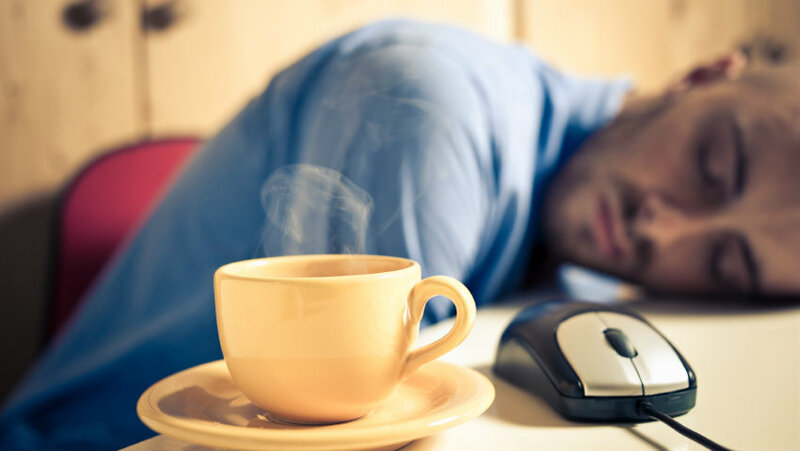 A general lack of good rest could be the cause of such work-related problems as lack of productivity and an inability to get along with others. Most Americans just don’t get enough sleep, except for those more rapidly approaching The Big Sleep. And that general lack of good rest could be the cause of such work-related problems as lack of productivity and an inability to get along with others. Why are employers settling on segmentation to improve health? What does personalization really mean, and are companies who claim to create personalized experiences really walking the talk?